Chief Analytical Officer Gregg Weldon is BACK with the first episode of Winning with Data in 2019! 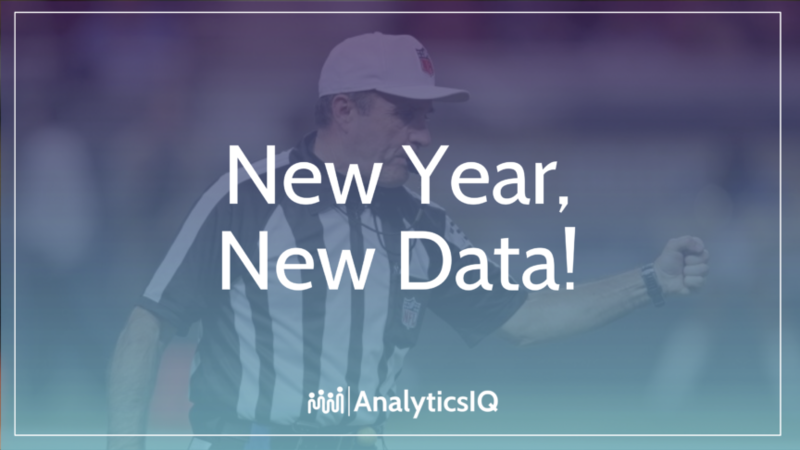 It may be a new year, but AnalyticsIQ is sticking to our innovative ways by adding 7 brand new actionable variables to our consumer database PeopleCore. Don’t worry, we’ve outlined the new elements below just in case you’re in a hurry! Each element has been validated and is now available for targeting from the individual to the Zip+4 level. With all of these options, clients have incredible flexibility for targeting and also richer ingredients available for building predictive models. If you have any questions about our PeopleCore data and how our new variables can positively impact your organization, don’t hesitate to reach us at sales@analytics-iq.com.